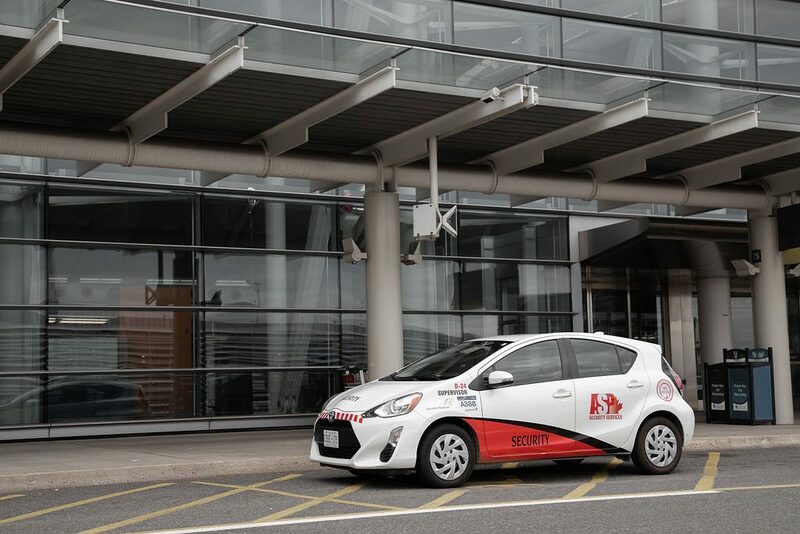 Since 2000, we have been providing strategic security services to airports, transportation hubs, public facilities and commercial/residential properties. A.S.P. 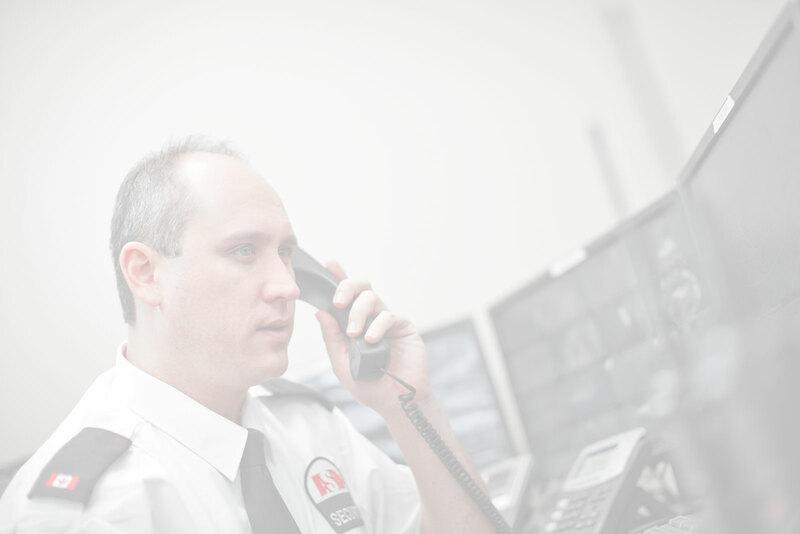 has over 1,200 security guards and customer service representatives delivering premium services to CLASS A facilities in Ontario and Alberta. Our parent company, ICTS Europe, is the largest employer of aviation security outside of the U.S. Transportation Security Administration (TSA) and employs about 17,000 people, including specialists in technology, canine, events and commercial venues. ICTS has been protecting people and property within the transport, public and private sectors for over 30 years. Clients are not the sole focus of our organization. A.S.P. is also employee centric and the success and happiness of our employees is a critical element to our business plan. Employee engagement programs are extensive in our organization and provide an all-inclusive approach to our security solutions. We offer bespoke security plans tailored to our clients’ exact needs and focused on their environment. Our wide-ranging experience gives us a depth of knowledge capable of generating long-term, sustainable solutions. We have integrity, passion and are transfixed on delivering a successful model to our clients and employees. We believe in facilitating a service that satisfies employees and clients alike. A service that is people centric and delivers on our motto: “Security Matters”. As your security partner, we do more than just provide a complete turnkey service; we deliver professional, high-quality, proactive and responsive solutions to meet your safety and security needs. Each of our security operations is procedurally driven and completely transparent to our clients. A.S.P. is fluid, multi-dimensional and has the bench strength to provide the depth our clients require. As an experienced and trusted security services provider, we are dedicated to developing truly transparent partnerships with our clients and our employees. Through our unwavering belief in providing the highest level of customer service, we take the time to understand our clients’ unique security challenges and then develop a responsive and proactive security program that meets that need and exceeds expectations. We are agile, competent and able to back our commitments with a proven track record. It is this commitment to our philosophy that provides the greatest benefit for our relationship between our employees and our clients and inevitably transcends to our clients’ partners. Building relationships, implementing effective security solutions and creating an environment of unity in order to provide maximum safety and security are of paramount importance to our organization. Which makes our relationship with you, our client, of paramount importance.